A discount without requesting it. Your online shopping order being delivered two days early. Parking right in front of the shops. An upgrade to business class. What do these things have in common? They are all more than you expected. 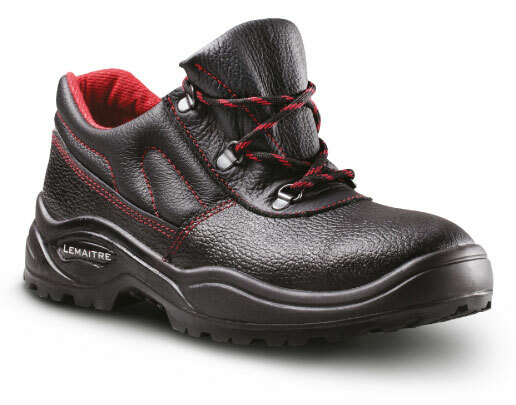 With the introduction of the Maximus boot and the Spartacus shoe, Lemaitre sets a new standard in general purpose safety footwear by bringing customers more of the things that matter to them. More comfort. More innovation. More durability. More quality. With product design guided and inspired by Lemaitre’s top-selling Maxeco safety boot and Robust shoe, Maximus and Spartacus sport the features that made Maxeco a household name in general purpose safety footwear – as well as various product enhancements and innovations. Lemaitre has taken the best of Maxeco, a product that has sold over 8.7 million pairs since its inception in 1991, and added more of the features that address the needs of today’s customers. These include updated stylings, an added leather collar, reflective strips, a wider sole unit and a host of other enhancements for improved wearer comfort and safety. 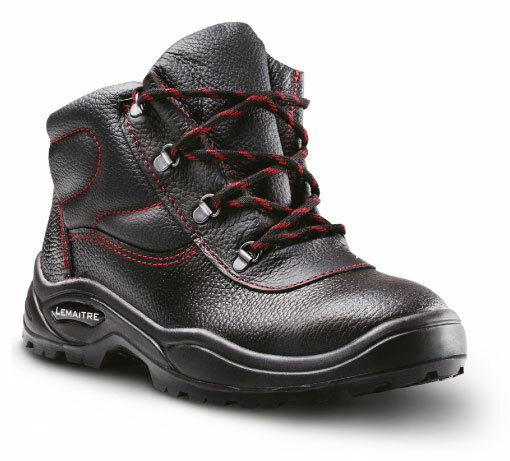 If you expect more from your general purpose safety footwear, choose Maximus and Spartacus from Lemaitre. Maximus and Spartacus are available in sizes 3 – 13 and can be purchased from authorised BBF Safety Group distributors nationwide. 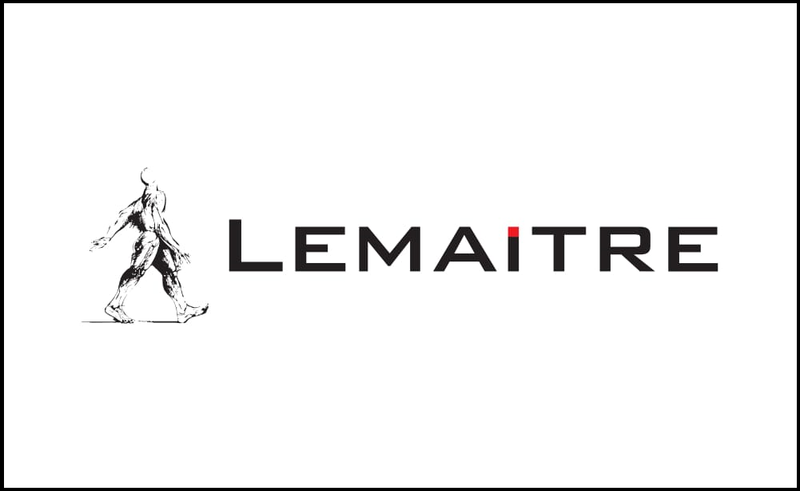 For more information, visit www.lemaitre.co.za or contact us on 0800 204 864.